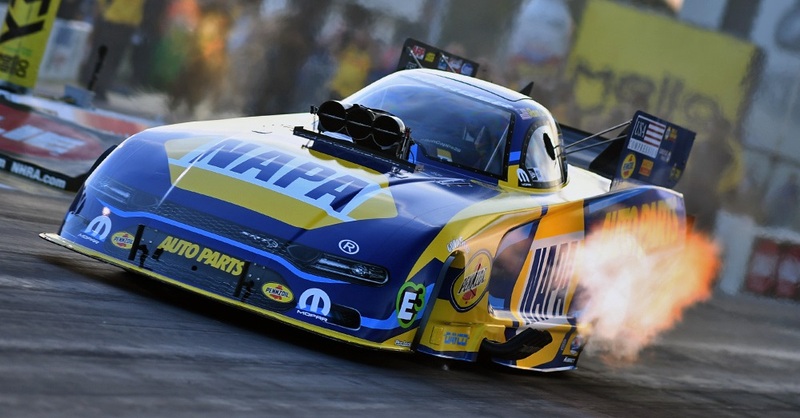 Ron Capps and the NAPA AUTO PARTS Funny Car team ran their quickest E.T. 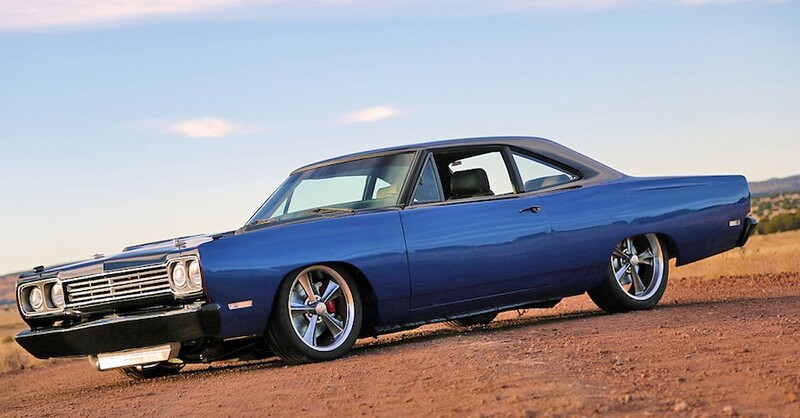 and earned their best qualifying position to date in 2019 at the NHRA Four-Wide Nationals in Las Vegas. 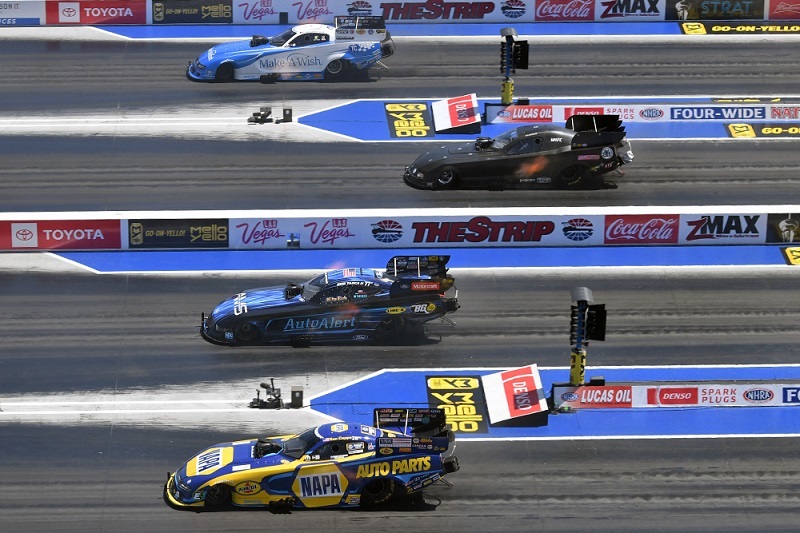 On race day, Capps successfully defeated two drivers in round one and posted a solid E.T. in round two, having narrowly missed out on a chance to race in the final quad for the Wally trophy. 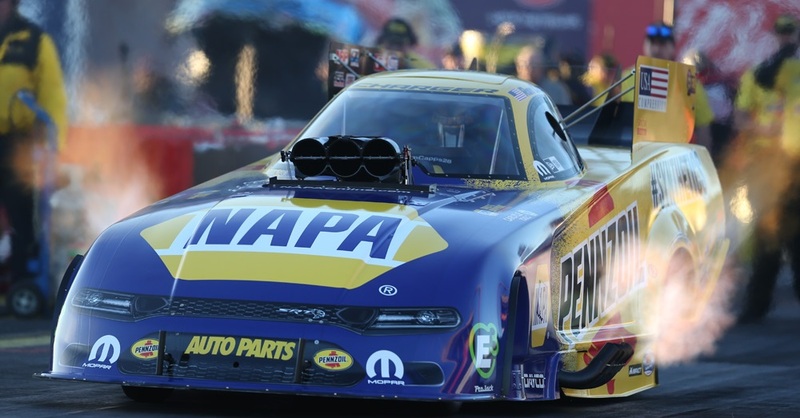 Capps and the NAPA team were quick and consistent throughout qualifying for the NHRA Four-Wide Nationals at The Strip at Las Vegas Motor Speedway, including posting a 3.897 at 325.92 mph during Q2 on Friday. 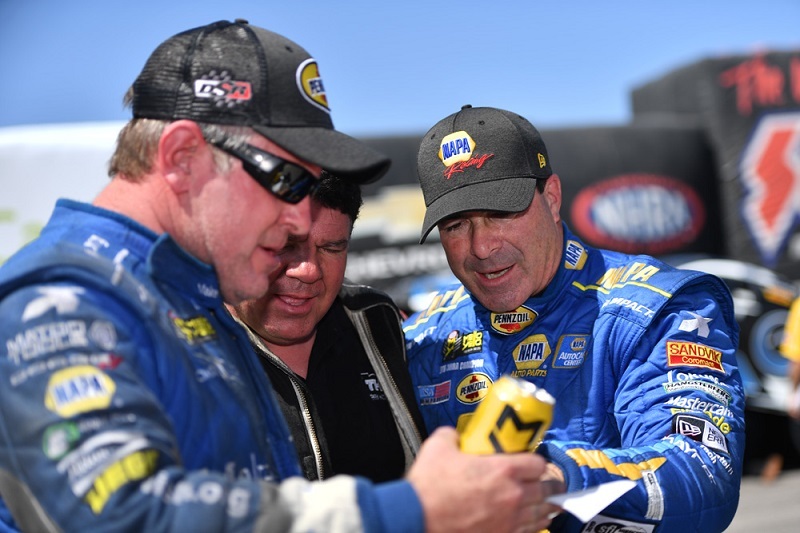 The run allowed Capps to bank two bonus points and earned the NAPA team the No. 2 qualifying spot, their best starting position to date in 2019. 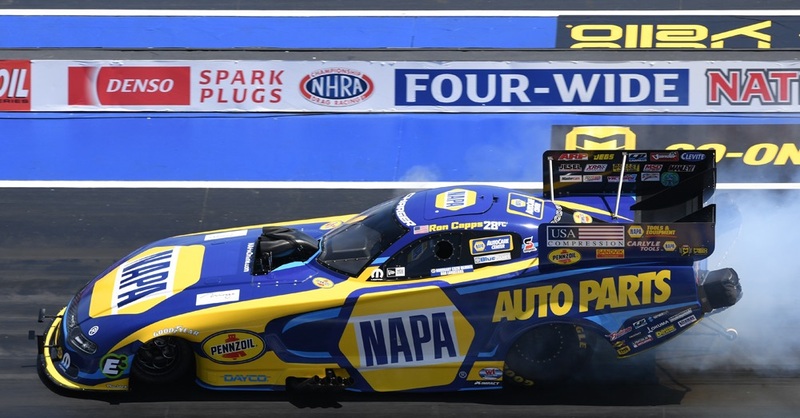 The round win coupled with the strong qualifying performance enabled Capps to move up one spot in the NHRA Countdown to the Championship Funny Car standings. 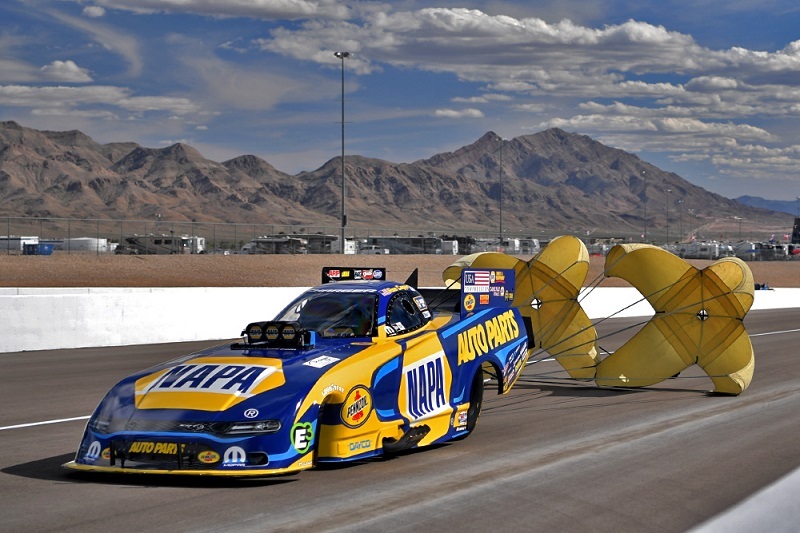 He leaves Las Vegas ranked eighth and will return to the seat of his NAPA Dodge in less than one week when he competes in the MOPAR Express Lane NHRA SpringNationals Presented by Pennzoil at Houston Raceway Park, April 12-14. Start / Finish: Qualified No. 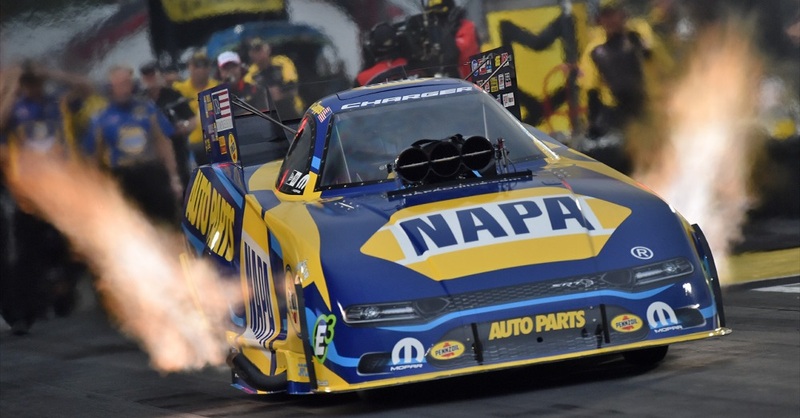 2 / Lost in the second quad to Jack Beckman and Tommy Johnson Jr.
2019 NHRA Mello Yello Series Points Standing / Total: 8th / 205 pts.